Emergency power schemes in six member states are now eligible for public money, according to an announcement by the Commission’s powerful competition directorate. In Belgium and Germany, the Commission has authorised temporary strategic reserves, mainly related to the ageing nuclear fleet and phase out from atomic power. 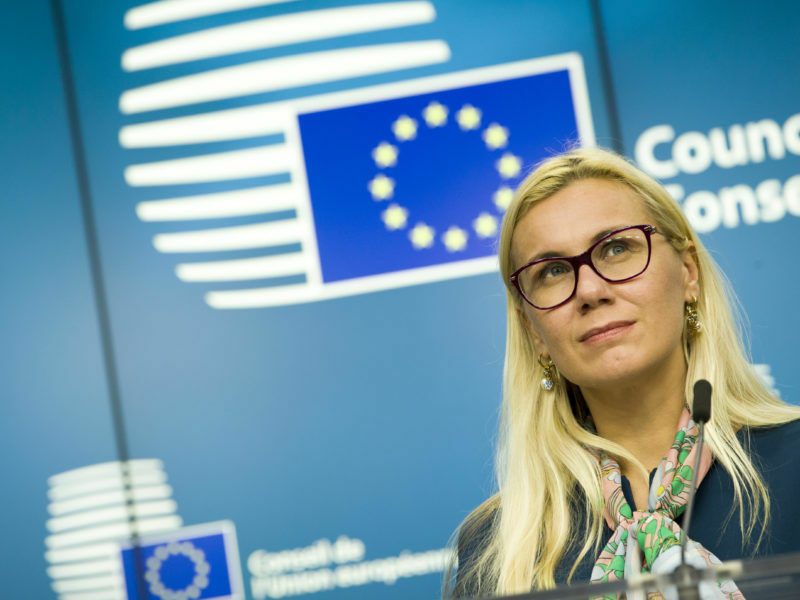 In the cases of Italy and Poland, the Commission has authorised market-wide capacity mechanisms, which are more controversial because they open the door to subsidies for gas or coal-fired power plants, which are used as back up for renewables. 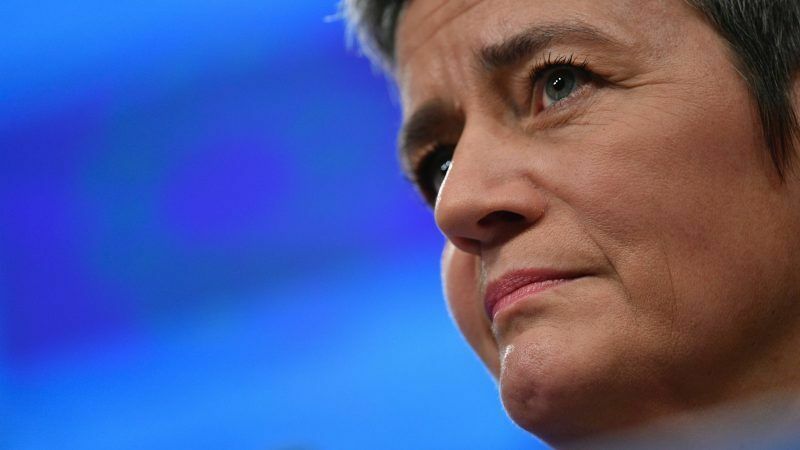 “Capacity mechanisms can help to safeguard security of electricity supply, but they must be designed so as to avoid distortions of competition in energy markets,” said Margrethe Vestager, the Danish Commissioner in charge of competition policy. But the decision has stoked up an already fierce debate about whether these so-called capacity mechanisms are compatible with the EU’s climate and clean energy goals. Depending on the outcome of ongoing talks in the European Parliament to overhaul the EU’s electricity market design, big polluters could be funded by public money well beyond 2030. Green lawmaker Claude Turmes called today’s decision “totally unacceptable” and accused the Commission of “undermining democracy” by allowing EU capitals to continue to subsidise coal power plants, just as MEPs come to the sharp end of negotiating rules for the next decade. A European Commission proposal aimed at capping fossil fuel subsidies across the EU could have perverse effects by promoting investment in new gas-fired fossil fuel power instead of renewable energies, according to a new study. Capacity mechanisms are measures taken by national governments to guarantee security of supply as back up for intermittent renewable power. But due to the length of contracts awarded, particularly in coal-dependent Poland where new mechanisms are approved for 15 years, the decision has been labelled as “inconsistent” with the Paris Agreement targets by green campaigners. According to think tank WiseEuropa, approving Poland’s capacity market means Polish citizens could fork out €6 billion over the next decade to pay for the scheme. The Polish case is particularly controversial as it allows existing power plants to be included, rather than purely new capacity. That means that one of the country’s most polluting coal-fired plants at Kozienice will be eligible for temporary subsidies, despite already being online. How to incorporate capacity mechanisms into the EU’s electricity market is one of the main sticking points of ongoing talks, as they are in essence market distorting tools. The Commission’s 2016 proposal suggested an emissions limit, precluding any capacity scheme that exceeds 550g of CO2 per kilowatt hour from public money grants. 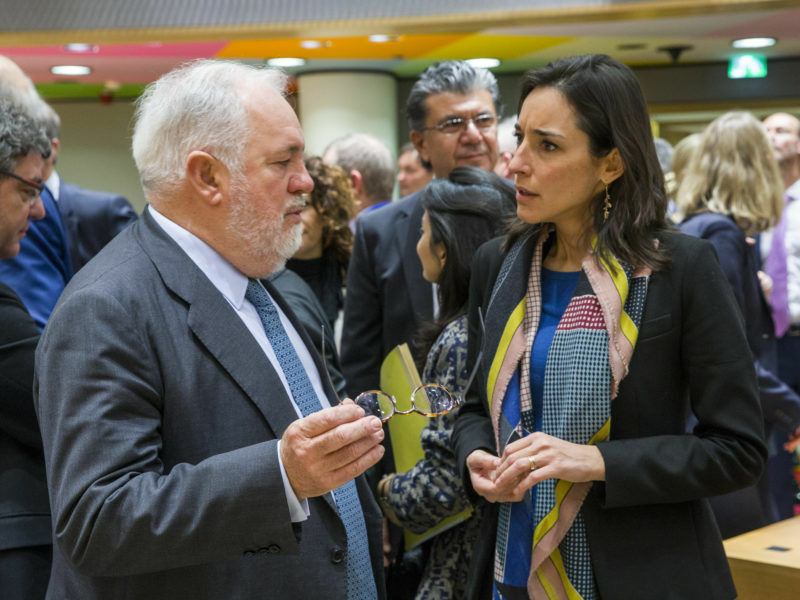 A number of influential policymakers, including EU Climate Commissioner Miguel Arias Cañete and Claude Turmes, have personally backed the 550g Emissions Performance Standard (EPS) and now the debate is more focused on timeframe rather than the criteria itself. 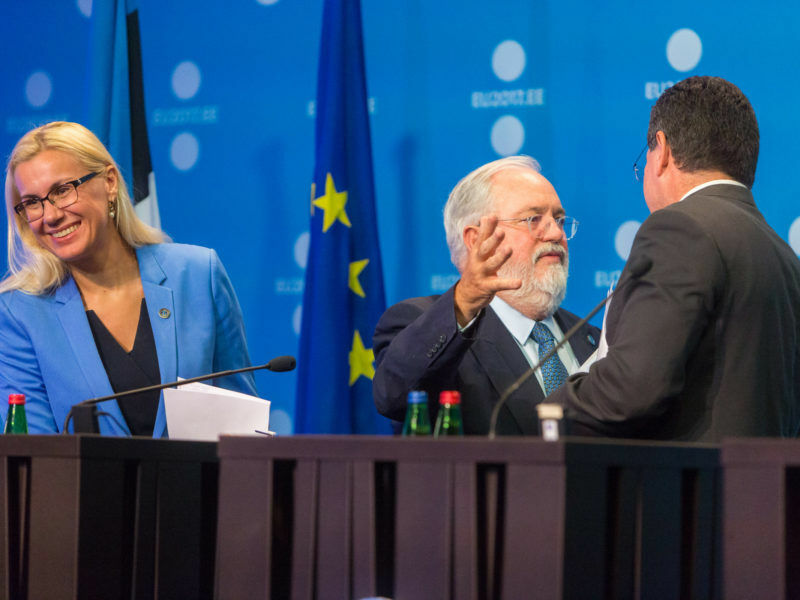 During a December meeting, the EU’s 28 energy ministers agreed an implementation date of 2025 for new plants and 2030 for existing infrastructure. But a number of vague sentences and loopholes in the final text drew the ire of environmental groups. ClientEarth energy lawyer Sam Bright said that it was “shrewd” that future rules will apply to these new capacity schemes but urged the Commission to “make serious changes” to its guidelines on approving energy subsidies. Ministers also added a second ingredient to the EPS mix, stipulating that the 550g CO2 limit could be supplemented by a provision of “700kg of CO2 per installed kW per year”. The lack of clarity in the wording has been criticised as it could mean that the biggest polluting plants would remain subsidised if they fulfil one of the criteria only. There is also the matter of who decides what actually is a capacity mechanism. Currently, national authorities decide on a case-by-case basis, which competition boss Vestager described as “well-designed” schemes. However, under draft rules, those assessments will have to be carried out at EU level after 2020. Now the ball is firmly in the European Parliament’s court and the shadow rapporteurs on the file will meet later today to hammer out compromise amendments to draft the Parliament position on the electricity market design directive. 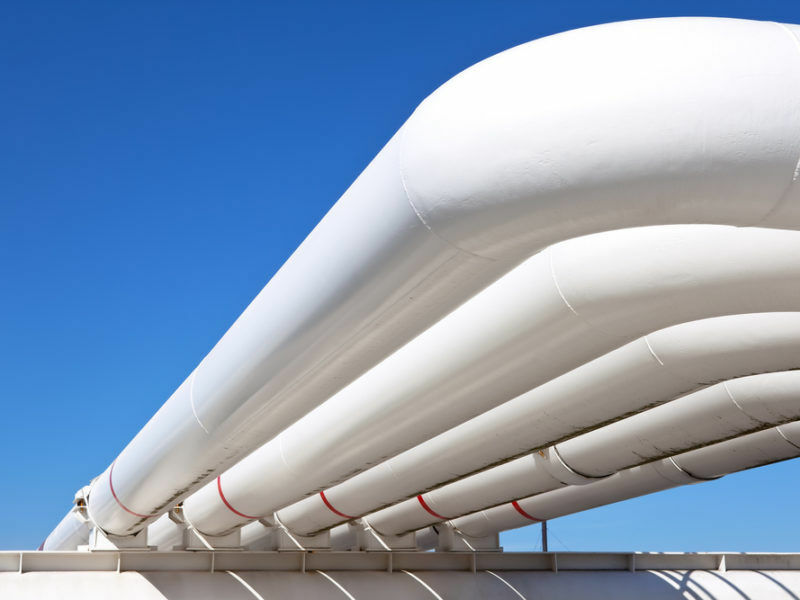 A vote in the energy committee is set for 21 February and MEPs will now be under pressure to ensure the new rules indeed apply to existing infrastructure. But the Parliament’s quest to find a compromise that pleases all political groups looks doomed to failure as there are simply too many diverging positions. The Socialists, Greens and leftists (GUE) all want to strengthen the Commission’s proposal, in contrast to the Conservative ECR group and the rapporteur himself, Latvian lawmaker Krišjānis Kariņš (European People’s Party). Sources familiar with the file predict that MEPs will ultimately agree to support the 550g plan but will water it down by adopting a similar “kick the can down the road” strategy that energy ministers did in December. This means the wishes of environmental groups like Greenpeace, which even advocates for a much tougher 350g cap, are unlikely to come to fruition, particularly when the Parliament goes to three-way talks with the Commission and member states later this year. The Make Power Clean Campaign, an alliance of energy firms and trade associations in favour of the 550g criterion, said: "we don’t take a stance on CRMs per se. What we say is that, if they are being used, they should not be a mechanism to give public funds to the dirtiest power generation, and therefore should respect the 550 threshold. The reform should apply to existing plants as soon as possible to include the 550g threshold."